Thinking of bringing home a Cockapoo? Want to know whether this is the right type of dog for your family? Whether you are looking to adopt a Cockerpoo rescue, or just curious about this interesting mix, we’ve got you covered. Here are just a few of the most frequently asked questions about Cockapoos. Are Cockapoos good family dogs? What is the average life of a Cockapoo? Do Cockapoos have any health problems? 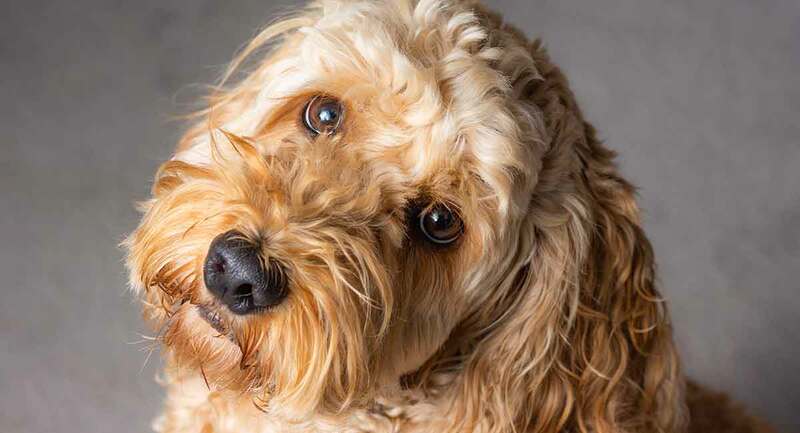 In this guide we will take an indepth look at the Cocker Spaniel Poodle mix, helping you to get to grips with training and care. We will also cover what to expect from a Cockerpoo’s personality. Cockapoos come in a variety of coats and sizes. They also come in a range of personalities, too. So, let’s take a look at what we can know with confidence about this mix. Do Cockapoos Make Good Family Pets? The Cockapoo is a mix between a Cocker Spaniel and a Poodle. But why did breeders begin to combine these two different dogs? A Cockapoo is a cross-breed dog that has two parents of different breeds. For starters, one parent is a purebred Poodle. They can be a Standard, Miniature or Toy size. The other parent is a purebred Cocker Spaniel (American or English). Here, it doesn’t matter which parent is which breed. Rather, it only matters that each is purebred in their breed. Interestingly, Cockapoos are not a “new” cross-breed. In fact, they are one of the most established mixes, and have been popular since the 1950s! Celebrities are clearly not immune to the Cockapoo’s charms. For example, Lady Gaga, Ashley Judd, Minka Kelly and Harry Styles are all regularly spotted with the same sidekick: their beloved Cockapoo dogs. Whatever you choose to call your Cocker Spaniel Poodle mix, the Cockapoo is a cute dog. This mix tends to have a broader head than your average Poodle. Also, their fur varies between long and scruffy and tight curls, and comes in a huge range of colors. Cockapoo size and weight can vary greatly, depending on a given puppy’s parents. For instance, a fully grown adult Cockapoo can range anywhere from 6 pounds all the way up to 30 pounds, or more. At the tiny end of the scale, the teacup Cockapoo will weigh less than 6 pounds. Similarly, the toy Cockapoo will weigh less than 12 pounds at adulthood, and a mini Cockapoo will weigh in at anywhere from 13 to 18 pounds. On the other hand, a maxi Cockapoo will weigh 19 pounds or greater. The entire “designer dog” craze was started by a gentleman named Wally Conron. He began crossing breeds in an effort to produce a hypoallergenic guide dog for a blind woman whose husband was highly allergic to dogs. But Conlon couldn’t find a single purebred dog that fit the bill. So, he crossed a Labrador Retriever with a Poodle. This is where the “Labradoodle” was born. However, even this dog wasn’t truly hypoallergenic. This is because allergies are caused by pet dander. All pets, regardless of breed, produce some dander, however minimal. Certain dog breeds produce far less dander than other dog breeds. For example, the Poodle is one of those dog breeds, although the Cocker Spaniel isn’t. So, you run the risk of getting a dog that may produce less dander. However, it is not a certainty. Even the Cockapoo is not a truly hypoallergenic dog. All dogs do shed at times, regardless of what some experts may claim. But poodles as a breed tend to shed far less than most other dogs. The Poodle’s coat is very short and wiry. While the hair (fur) will shed out from time to time, it doesn’t fall to the floor in most cases. Rather, the loose hair will stay in the coat until you brush it out. This way, you can collect it in a dog brush or comb and dispose of it all in one fell swoop. This means less chances of encountering dog hair on your pillow or couch cushions. Conversely, Cocker Spaniels tend to shed more than many dog breeds. They have long, silky hair that molts regularly. Unfortunately, you cannot predict which coat the Cocker Spaniel Poodle mix will inherit. It is likely that grooming your pup will be a big task. If a breeder tells you their litter will be hypoallergenic, walk away. It’s a sign that they don’t understand the mix, or that they are misleading people. Overall, the Cockapoo’s personality is known to be reliably happy, fun-loving, energetic, and sociable. As proof, check out the 2011 winner of Britain’s Happiest Dog contest! See a familiar face? “Alfie the Grinning Cockapoo” won the contest without even breaking a sweat. Cockapoos are usually friendly. Of course, there are exceptions within every breed, but you can avoid these by being careful. For example, your pup’s parents should both be friendly. Also, you should socialize your puppy well. Furthermore, Cockapoos respond very well to training coming from a pair of intelligent parent breeds. 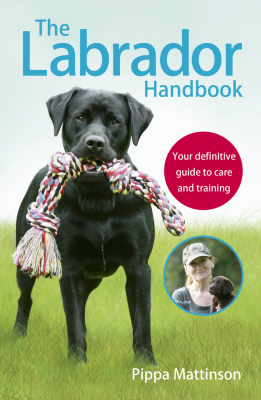 Trainability can be a huge influence in which dog breed (or cross-breed) you choose. But most people aren’t looking for a challenge here. Rather, they want to know their new furred partner will be eager to learn and train! The good news here is Cockapoos as a whole are people-centric and eager to please. Your Cockapoo will likely want to be where you are, doing whatever you are doing. These dogs are social and people-oriented. So, the closer your bond is, the easier Cockapoo training will become. Also, throughout training, positive reinforcement will be your key to success. Cockapoos are particularly sensitive to punishment, so you will want to avoid this at all costs. Instead, focus solely on positive reinforcement during training sessions. And as mentioned above, early socialization will do wonders for your puppy in the long run. Any dog has the capacity to bark. Cockapoos come from two breeds, and one of those is better known for it’s noise than the other. Importantly, Cocker Spaniels are a hunting dog and some of them can be a bit yappy. However, this is not necessarily a cause for concern. Rather, be aware from day one that you must not reward barking. You can train a dog not to bark. But remember, you don’t need to punish noise, just ignore it completely. If you accidentally show them that barking gets results, you could end up with a rather loud companion. As with all purebred dog breeds, both Cocker Spaniels and Poodles have certain genetic inherited health issues. A Cockapoo puppy should come from parents that have both been health tested. 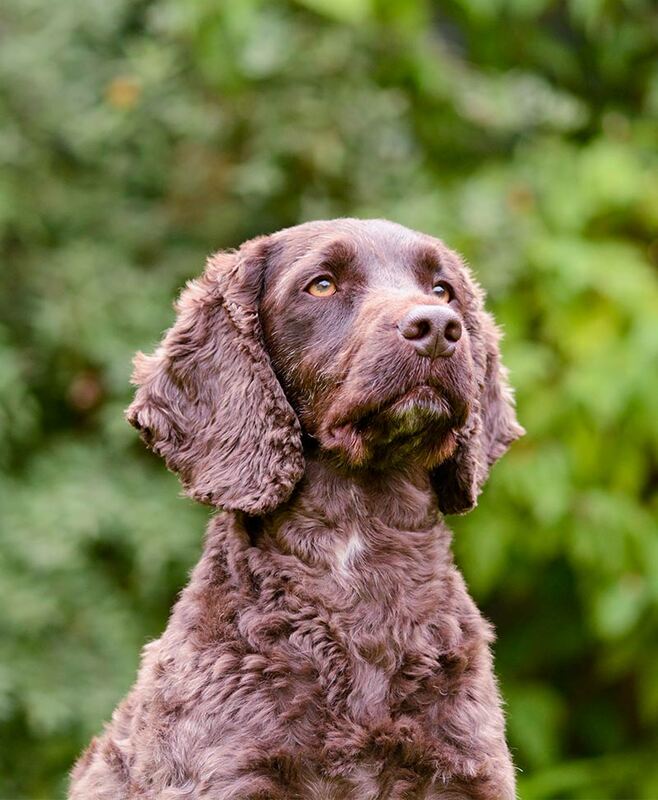 Overall, Cocker Spaniels are vivacious, loyal, loving dogs. Despite their great personalities, they are prone to some health issues. These gorgeous, intelligent and social dogs range in size from Miniature and Toy to Standard. Poodles tend to have a higher incidence of occurring congenital health issues than Cocker Spaniels. However, all this can shift in Cockapoo puppies, depending on which parent most heavily influences their DNA. Furthermore, it’s not something you can predict from litter to litter. Only use breeders who test both parents for the diseases relevant to their respective breeds. Your mixed-breed dog’s life expectancy is largely dependent on the lifespan of the parent dogs. For instance, the median lifespan of a Cocker Spaniel is 11.5 years, while the Miniature Poodle can live up to 14 years or more. Therefore, the average life expectancy of a Cocker Spaniel Poodle mix is about 13 years. However, this is dependant upon several factors, including weight, activity level, diet, and overall lifestyle. Also, size at adulthood can be a factor. For example, smaller dogs tend to live longer than their larger cousins. 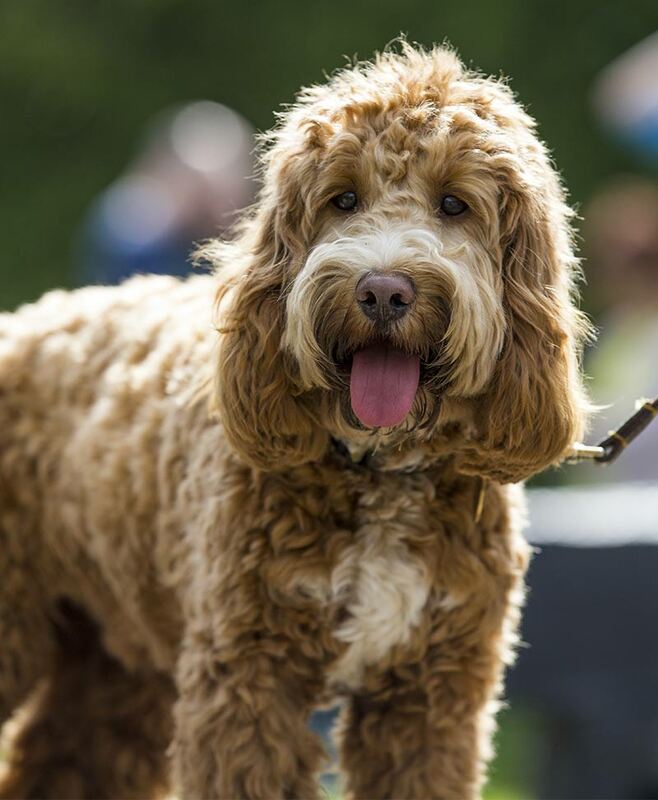 A well-bred, well-raised Cockapoo can make a wonderful addition to most families. However, socialization and meeting the parents are key. This is because nice dogs generally produce nice puppies. Once your pup comes home, make sure you have lots of visitors. 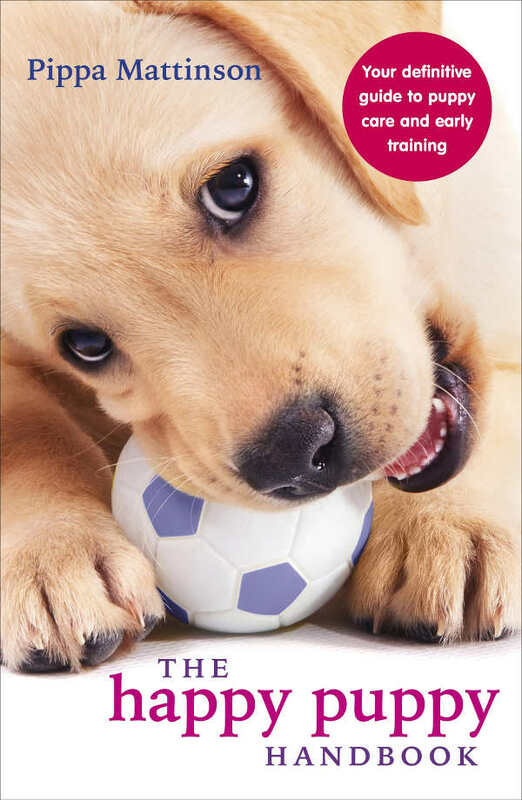 Also, you should get started with your positive reinforcement training straight away. An excellent recall will help to keep family life peaceful and stress free. These intelligent dogs need lots of company, so aren’t ideal for people who are away from the home a lot. But, if you have a family life where a dog can join your activities, this mix is a good choice. As long as you don’t mind grooming or regular poodle parlour visits! Cockerpoo rescue can be tremendously satisfying. You are giving a relinquished dog a loving forever home – what could feel better? Plus, your costs will likely be quite a bit lower, even with adoption fees and possible spay/neuter fees. 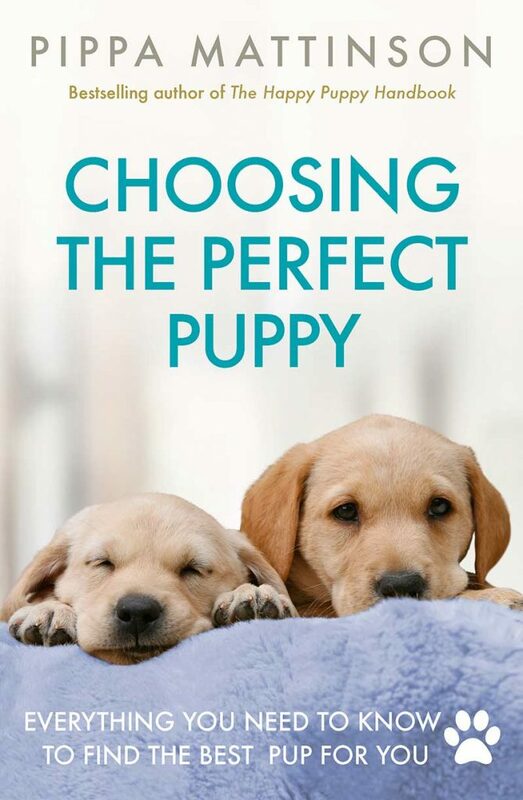 Of course, there are also some trade-offs in pursuing a rescue puppy. Firstly, there is no guarantee that you are getting a pure cross-bred Cockapoo. Even if the dog you are considering looks and acts like one, you can’t be sure. Secondly, you won’t likely know much if anything about your new puppy’s parents or background. You may also discover that rescued Cockapoo puppies can be harder to find than adult dogs. For many reasons, some owners choose to start from puppyhood. 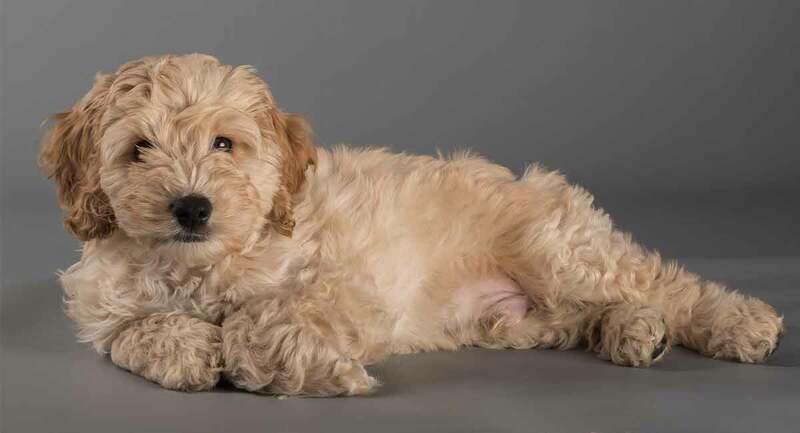 Purchasing a Cockapoo puppy from a reputable breeder can reduce risks. A reputable breeder is one that will let you meet and spend time with BOTH parents. They should also provide a certification of good health for 6 to 12 months and review parental health issues and lineage. At the very least, they should ensure any puppy released to a customer has had all required vaccinations. In short, a good breeder always put the dog’s health and safety first. Also, asking for a referral from a past customer can help you determine if this is the breeder for you. They should also have carried out genetic testing on both parents to reduce the chances of the puppies inheriting diseases. However, in nearly all cases, you will likely find the price of breeder-born Cockapoo puppies clearly reflects these valuable extras! 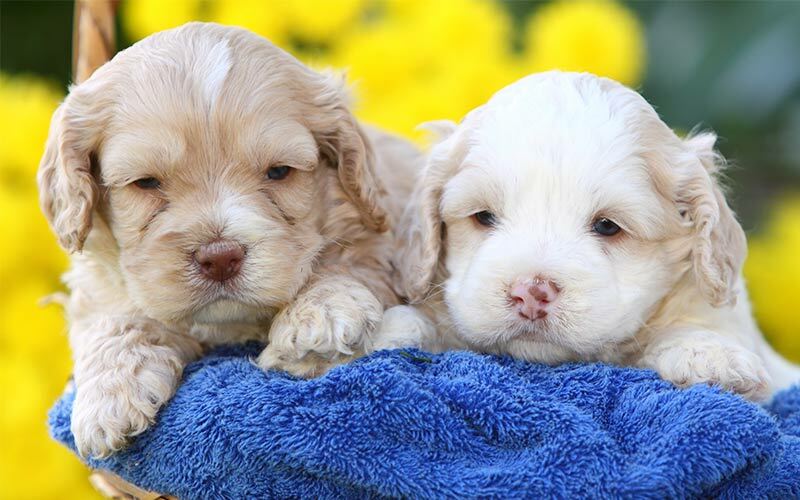 For starters, Cocker Spaniel Poodle mixes generally cost at least $1,000 and can run as high as $3,000 for show-quality stock or rare colorations. In some cases, simple demand in a given local area can also raise prices. Raising a puppy in the right way is not a small job. For instance, it requires some knowledge and a lot of time. Fortunately, we’ve got lots of free guides to help you along the way. Now let’s take a look at some of the big pros and cons of welcoming one of these adorable dogs into your home. There are pros and cons to any breed, or breed mix! So, let’s summarize those main points for your adorable Cocker Spaniel Poodle cross. You will need to spend a lot of time with them. They require lots of mental and physical activities. Their coat is high maintenance. They can be prone to barking. They are clever and active. Your pup will be loyal and loving. Their curly coat may shed less than some other dogs. 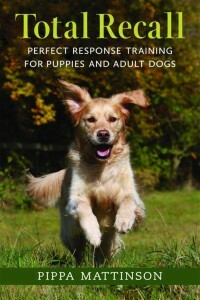 They are easy to train using positive reinforcement methods. Comparing with other breeds can be an effective way to make up your mind. Torn between two different cute mixes? Then why not compare the Cockapoo with the Cavapoo here. 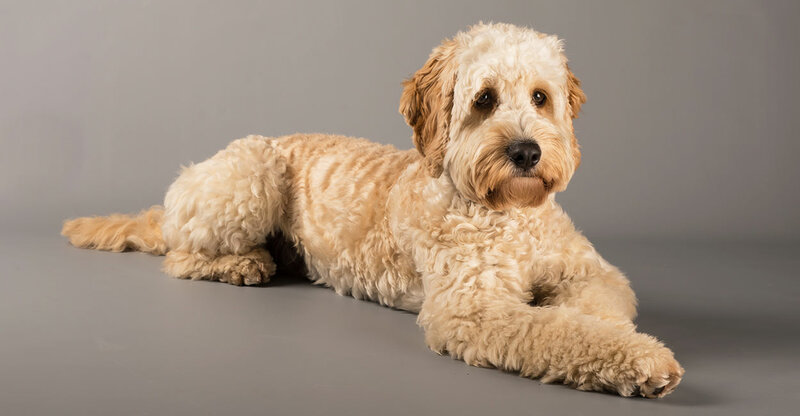 Is a Cockapoo just not quite right for you? You can also find lots more Poodle mixes in this complete guide. Do you have experience with a Cockerpoo rescue, or have questions about this curious Cocker Spaniel Poodle mix? Leave us a comment below! “English Cocker Spaniel.” Animal Health Center for Dogs and Cats. 2019. O’Neill DG, et al. “Longevity and Mortality of Dogs Owned In England.” The Veterinary Journal. 2013. “Poodle (Miniature / Standard).” American Kennel Club. 2019. Coren, S. “A Designer Dog-Maker Regrets His Creation.” Psychology Today. 2014. Collins, R., et al. “Allergy-Free Dogs.” Healthline. 2016. Kane, J. “10 Reasons You Need A Poodle Crossbreed In Your Life.” The Huffington Post. 2015. Lambrecht, K. “Your Cocker Spaniel.” West Towne Veterinary Center. 2014. 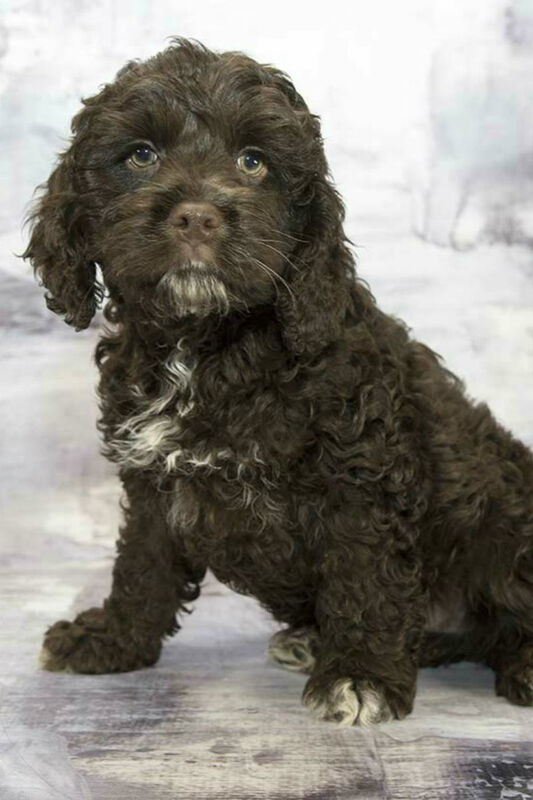 Looking for a cockepoo.my daughter is fur baby sitter and fell in love with a beautiful cocker pop named Huntley. We presently have a sweet girl beshonpoo that is 7 years old. If you are in california try the cockapoodle ranch – our adorable little male came from there, and he has such a sweet temper. Owner of w2 cockapoo boys. They are my world, super opposite personalities but they are both great ones . Tevo the adventurous, licker that loves to open car windows and pulls door handles open at home to jump on our beds, always keeps me laughing, and Toby the mellow, mamas boy never leaves my side , melts my heart with his marble eyes..they are super smart and behave wherever i decide to take them with me since i registered them as service animals. In love with both my boys!!! I just love one after nine years in my life . She was my second daughter. I m still have a lot pain but the last week I decide by another puppy whe I see my little Bella a cocker poodle brown with a green eyes she is now my baby I love her. I really enjoy dogs and have been thinking about getting one for my family. I really appreciated the section on if they are hypoallergenic because some of my family have a slight reaction. Also, I never realized that every breed of dog produces some dander, however minimal. We have a cockapoo and just love the breed. This is our 2nd one, both our dogs have (and had) great tempermants -1st dog Buddy raised with children and Chippy -2nd dog with aggrevating teasing teenagers. Both were and is mom’s dog and very protective. Would and have recommend this breed anytime–love (d) my dog to pieces. Love my coccopoodle her name is Nikki. As a older woman was not looking for a puppy,but now I can’t imagine my life without her. Just got a cockapoo who was a ‘mistake’ … his mum, a red cocker, was left by her human mum to go shopping … the human mums’ son had a miniature chocolate poodle. You’ve guessed it … they got together and made 2 gorgeous puppies one of whom came to live with me! He is 14 weeks old and has got round to sleeping in the hearth with my 8 year old Cavalier King Charles Spaniel. They seem to be good friends and this bodes well for the future. He is happy and lively and looking forwards to being able to get down outside and walk instead of riding in my arms or on the pram. His first puppy party is on 30 January and training starts on 20 February. He can already do most of the puppy good citizens certificate at home but this may change with other little distractions around! It doesn’t take many times of telling for him to know what I am saying and he responds well to the clicker. He is very intelligent!